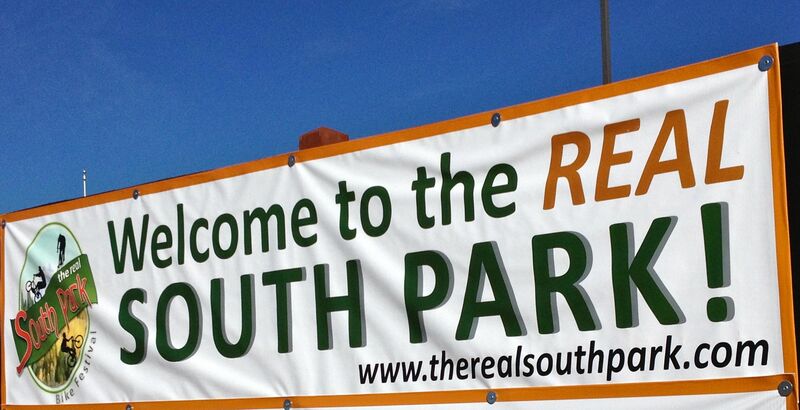 I can’t imagine why Fairplay, Colorado would want to clarify that this area is the REAL South Park. 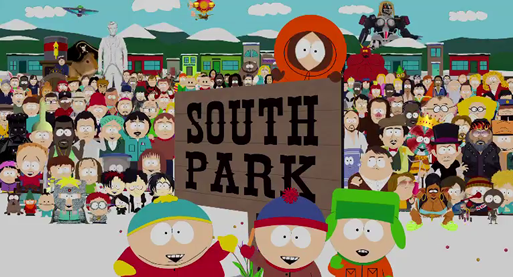 Trey Parker and Matt Stone, the creators of the animated Comedy Central show “South Park,” based the setting of the show on the town of Fairplay and some of the other small communities in Park County, CO. Despite the success of the show and the cult-like following, it doesn’t seem like some of the Fairplay rresidents are avid fans. It’s not all that surprising since the show features some biting satire about small town mountain living. Consequently, this sign above is prominently displayed at one of the main junctions off of Highway 285. This entry was posted in Colorado, Funny signs, Humor, North America, Travel, Uncategorized, United States of America and tagged Fairplay, South Park by stephglaser. Bookmark the permalink. Very Interesting. I would have assumed it’s the other way no matter the case is as long as it features their area. I guess people do tend to get affected by the scenes. I’ve seen a couple actual places called South Park, nowhere near Colorado. I think there are South Parks in several spots. This one is the actual place the show is based upon. Thanks for the comment!